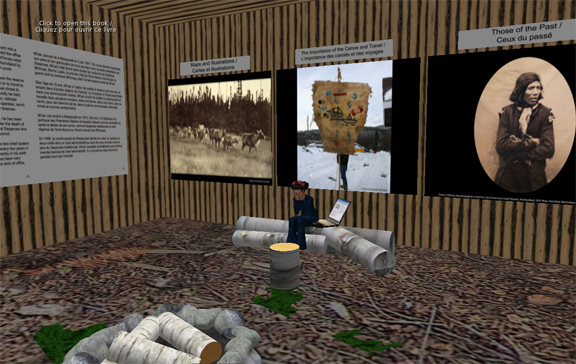 This entry was posted in American Indian, Finding, Reflections and tagged American Indian Studies, databases, libraries, Second Life by biblionotes. Bookmark the permalink. Hi, I enjoy your writing in this web page, you are helping web people with great things! This web site is much enlightening! I´m Patricia, from Bruxels, so I am going to be a fan of this web site, My interests you may don´t want to know them but I say them off course I like swimming as well as tv shows, and I also listen a lot Radiohead on my roadtrips, I´m single now so male users….just kidding :)! I once tried online dating it didn´t worked out very well…. I will also apologize for my language it is the only way I get to talk with you guys….